Tying a knot with the one you love and with the one you are ready to spend your entire life with, is the best thing that can ever happen, and there is definitely nothing like it! 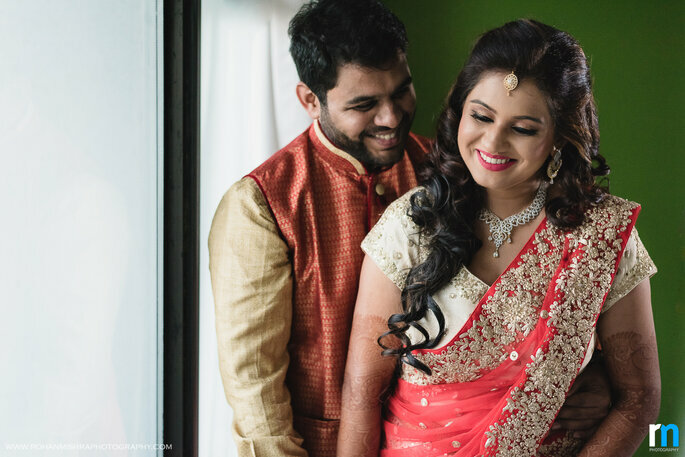 Getting married is a dream come true for many women and Sanjana was one of them. Tying a knot with the one you love and with the one you are ready to spend your entire life with, is the best thing that can ever happen, and there is definitely nothing like it! 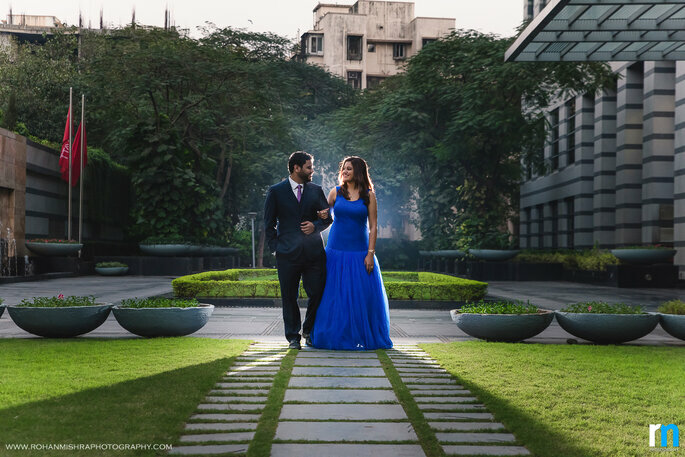 A wedding is such a grand affair, that it involves not just the close family and friends of the bridal couple, but a huge crowd. This way, it needs to be something well organized and must be well presented. 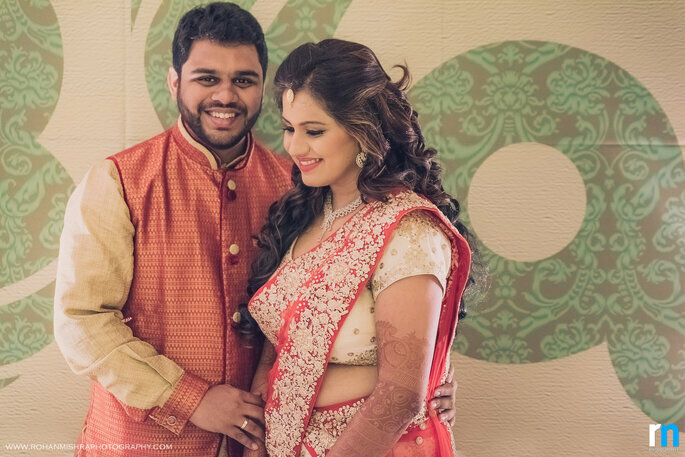 The wedding of Sanjana and Rahul was amazing, and their special moments were clicked perfectly by Rohan Mishra Photography! 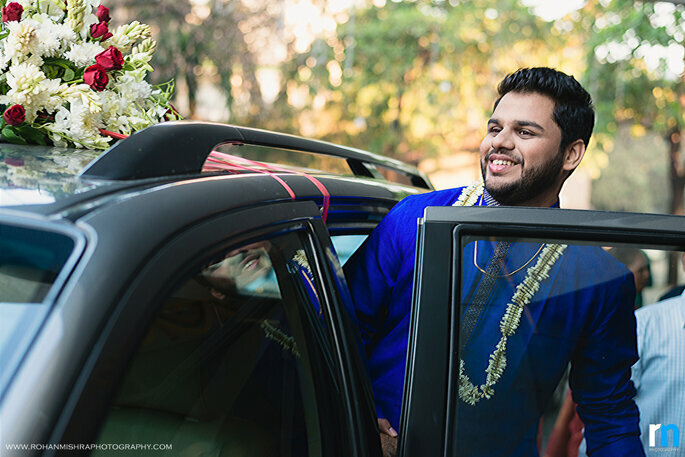 Capturing the best moments on the couple’s wedding day is really important, as this is the day that they had been eagerly waiting for. 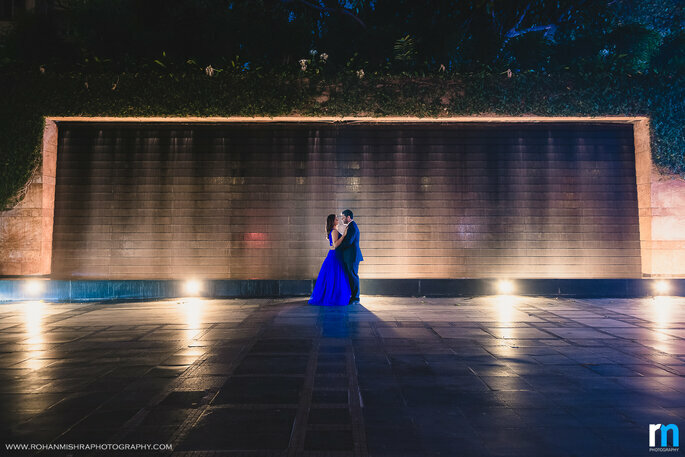 These memories deserve to be captured in the most beautiful way and be treasured all the life, so that the couple can relive every memory with the same feeling all over again, and with a huge smile on their face. 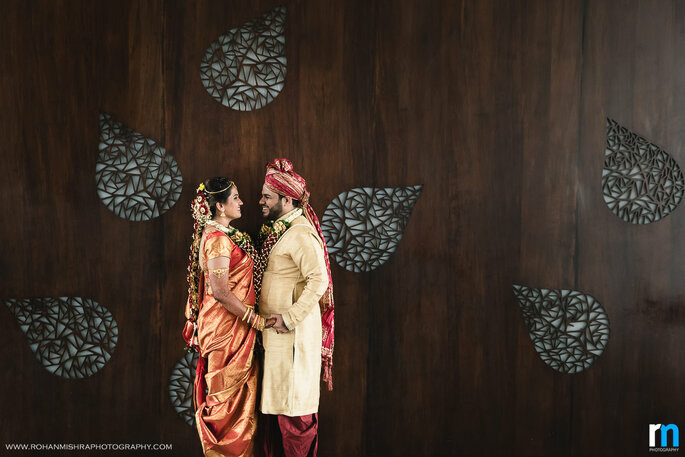 Every memory of the couple’s wedding was captured beautifully by Rohan Mishra Photography and it was loved by everyone. The venue is something that is to be taken care of really well. One must always make sure that it is chosen very carefully and wisely. There must be enough space for every single guest to enjoy themselves so that they carry some amazing memories with them back home! This makes it very special for not just the guests but the bridal couple as well, and they enjoy their special day even more! 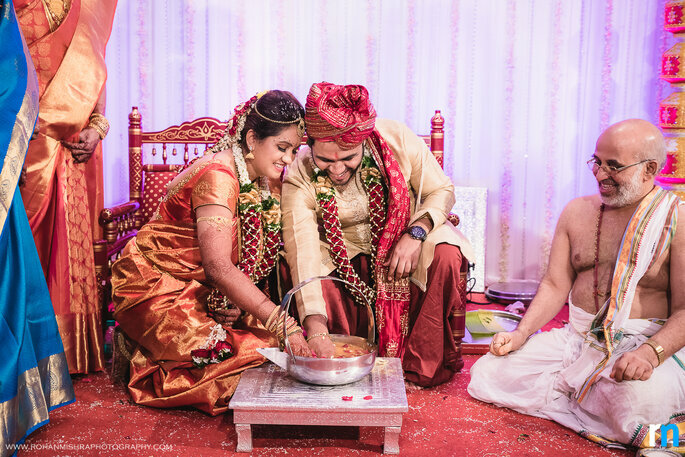 The venues for the couple’s wedding functions were Kalpataru Residency Club House for the mehndi function, MIG Cricket Club for the Sangeet, and Athena Banquet Hall for the wedding function. The decorations of the wedding functions need to be more than just perfect as they are something that impresses the guests at one go. This must be done really carefully and must also be taken care of really well. Professionals must always be contacted for such thing, in order to attain amazing results. The decorations for Sanjana and Rahul’s wedding were done perfectly by Konnect Events by Sagar Raichura and everybody totally loved it. Selecting the best jewelry for the wedding is really very important and this needs to be done very wisely. 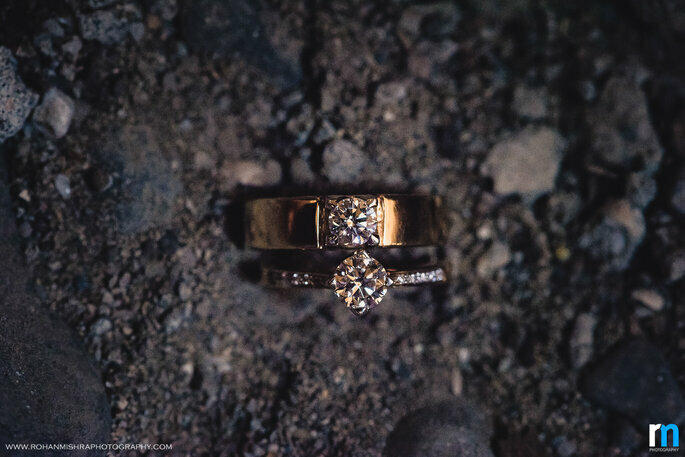 The bride must always make sure that the jewelry is selected once the outfit is chosen. This helps her to select the jewelry in a more better way and this also helps in choosing the matching jewelry for the most special day! Sanjana’s jewelry was selected from Tanishq, Joyalukkas Mumbai, and TBZ Mumbai. The makeup of the bride must be taken care of really well and it must also be done very perfectly. Too much makeup and also too less makeup have the chances of making the bride look out of place instead of making her special day really special. 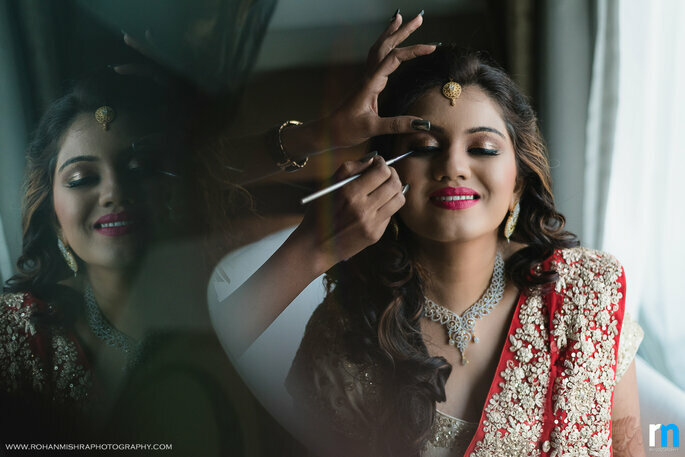 So, the makeup must be done just right, and it was definitely done perfectly by Kajol Paswan. 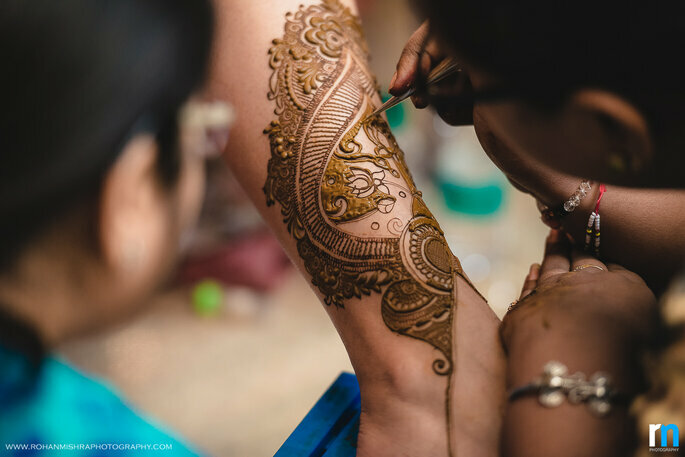 The mehndi is also something to be taken care of and must be designed perfectly. 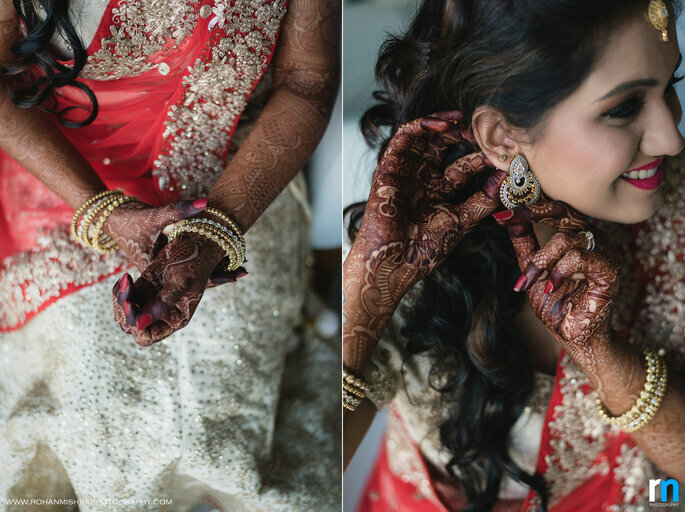 Therefore, the mehndi was designed beautifully by Geeta! 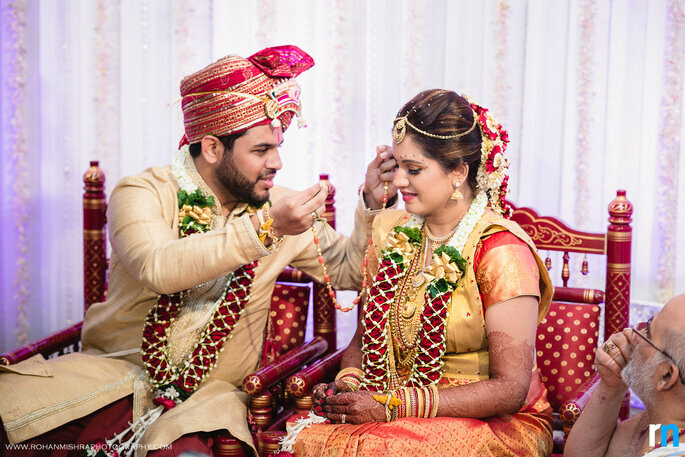 The outfits of the bridal couple need to be very comfortable so that they can enjoy each and every moment of their very special day. This helps them to gather more and special memories for the future so that they can have something to smile about in the future. Sanjana’s outfits were from Nalli Silks and Kalki Fashions Mumbai, whereas Rahul’s outfits were from Manyavar! While selecting the footwear for the wedding functions, the bride must make sure that she is really careful. One must always select something they are comfortable in, as this helps them to have more amount of fun. This being footwear, it needs to be really comfortable as the bride has to walk and stand for a long time. The bride’s footwears were from Metro, Catwalk, and Dream Girl Mumbai. The couple totally enjoyed their wedding, and that is something really important. 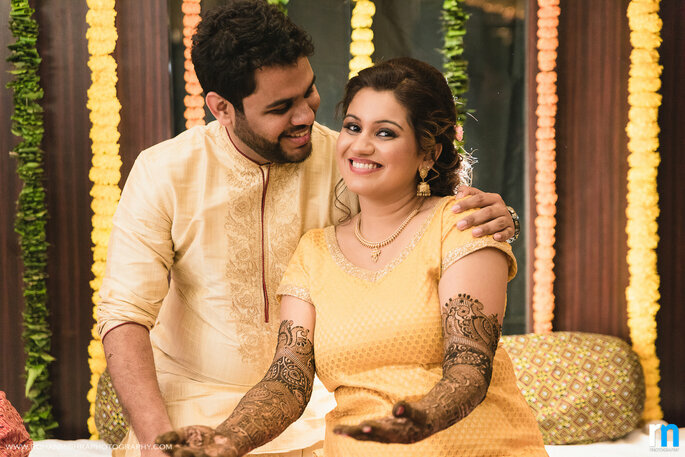 The guests who were a part of the special day enjoyed themselves too, and this definitely added to the happy memories of the bridal couple!